One can trace the course of my enthusiasm for Morrissey over the years using those insipid little Facebook emoticons: “Like” to “LOVE” to “WOW” to “Sad” to “ANGRY”. Of late, Morrissey’s big mouth has been striking again and again and its almost as if he’s trying to outdo Kanye West in dumb fuckery. At this point, one is tempted to replace ‘Margaret’ on the Guillotine with, “Morrissey”. Hate to say it, but yeah Moz, you’ve become a real drag. Yet, for those who long for the days where ‘Bona’ preceded that last word, the past is indeed rosy. Case in point: 1988’s Viva Hate. One of Morrissey’s finest post Smiths offerings. Proof that back then, a sly, robust sense of humor walked hand in hand with any self-righteousness. Back then, you gave him credit for being ironic on, ‘Bengali In Platforms’. ‘Alsatian Cousin’ was enough to make you do a double take and wonder if the Smiths hadn’t just broken up. Alas, certain facts aren’t “alternative”. Fortunately, Durutti Column’s Vini Reilly filled in beautifully for the gaping hole left by Johnny Marr. In addition, tracks like, ‘Little Man What Now’, could have fit swimmingly on any Smiths album. Morrissey’s compassion for a forgotten child star, perhaps, reflecting his own career concerns at the time. He needn’t had worried. 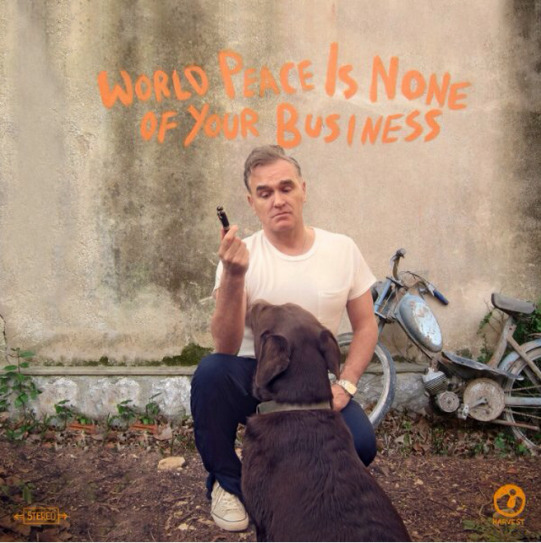 ‘Everyday Is Like Sunday’ is among the finest things Morrissey ever cut in his solo career. One for the ages. Another ditty that could have easily tip-toed off some long, lost Smiths album. The same goes for, ‘Suedehead’. None of this is to suggest Morrissey was clinging to the Smiths' coattails. ‘Angel We Go Down Together’, revealed a sincere desire to take risks. ‘Late Night, Maudlin Street’ is a conscious break from the past. “Goodbye house, goodbye stairs,” Morrissey sighs. A sentiment laced with both regret and relief. A portrait of a house with many secrets. Some doors noticeably left ajar, others remaining fitfully locked. 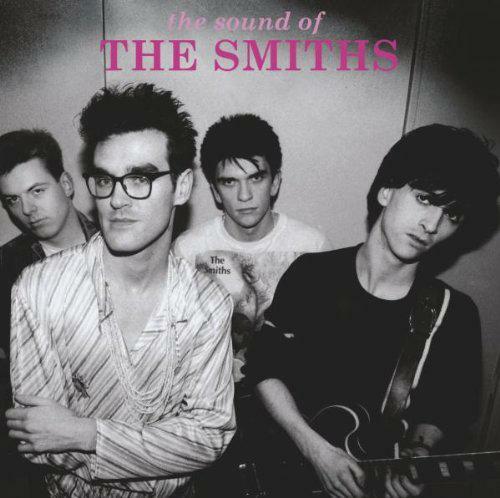 ‘Ordinary Boys’ remains a personal favorite, yet apparently, Morrissey doesn’t share my enthusiasm. Its consciously been omitted on the 2011 Viva Hate re-master. In its place is, ‘Treat Me Like A Human Being’. A welcome addition, but wish he left off, ‘Break Up The Family’ instead. For me, it’s the weakest track on Hate. Viva Hate drops the curtain with the devastating, ‘Margaret On The Guillotine’. A blistering jab at The Iron Lady. “People like you make me feel so old inside, please die,” he drawls. And I must confess, despite what I said earlier in this write-up, these days I think it’s more fitting to replace “Margaret” with “Donald”. 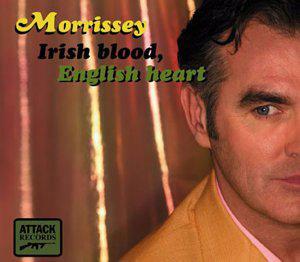 Beyond Viva Hate, Morrissey’s had his fair share of triumphs in Your Arsenal and Vauxhall and I. Not to mention great singles in ‘Boxers’ and ‘Jack The Ripper’. Yet, more than any other Morrissey album, I keep coming back to Viva Hate. Perhaps owing to nostalgia. Which seems oddly fitting, since Viva Hate is all about nostalgia. Nostalgia and the difficulty of letting go. Despite any of the ignorant and offensive things Morrissey has spewed to the press of late, I confess, I find it hard to let go of The Smiths and Viva Hate.